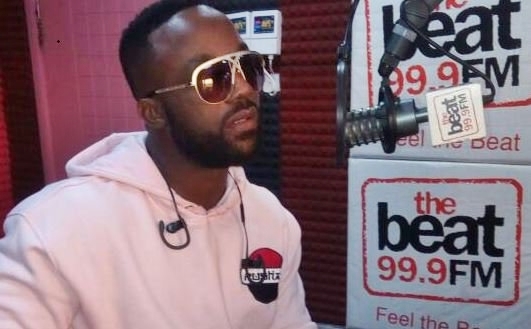 While speaking on Wednesday morning during an interview on Beat 99.9 FM in Lagos, popular Nigerian singer, Iyanya Mbuk, disclosed that he is now signed solely to Temple Music, as he confirms his speculated exit from the Don Jazzy-led Mavin Records. When asked to comment on his current record label, Iyanya said: “I’m now signed to Temple Music but I’m a Mavin for life." Commenting on the circumstances surrounding his departure from Mavin, he said, “It was not a beef. I was there and it was time to move on”. Speaking further on why there’s been a “dramatic change” in his sound. He said: “I like to try new sounds,” he said and attributed the change to “working with different producers, writers. The fan base has grown, I have fans here and abroad. Iyanya credited Don Jazzy for helping with the evolution of his music. “Shout out to Don Jazzy. He influenced my new sound,” he said.